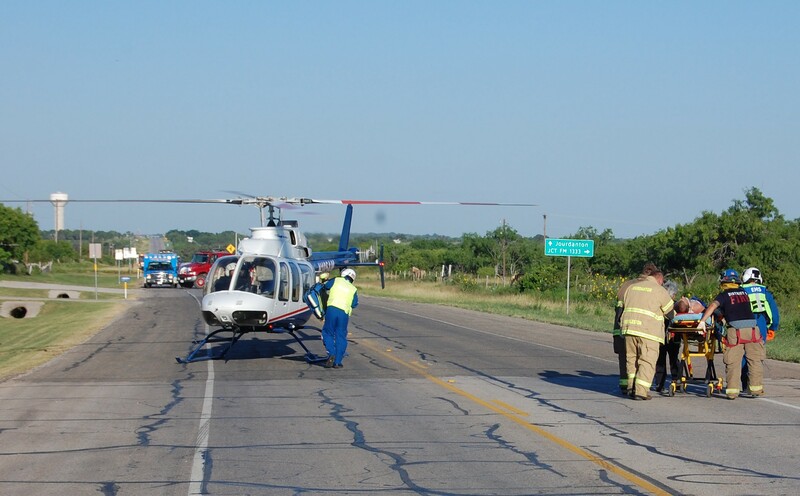 AirLife responded to a two-vehilcle collision on TuEsday, June 9 on SH 173. 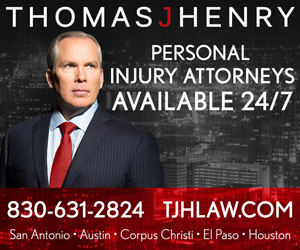 The driver of a car failed to yield right of way to a truck travelling westbound. The driver of the car was transported to University Hospital where he was in critical but stable condition.The wreck was investigated by Trooper Cantu with assistance of Trooper Waylon Rogers.